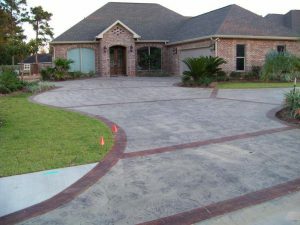 Perfect Contracting Co In addition to our comprehensive whole home and apartment Cement Services Work. We are provide Cement service such as for repair reline and install. Chimneys install and repair patios, sidewalks, driveways, walls do basement waterproofing and more, we service both residential and commercial properties. And take pride in our work, our ethical standards, and our very reasonable prices. Cement Installation Work Brooklyn Manhattan New York Residential and commercial projects can include garage floors, concrete overlays, and walkway, patio and pool decks.